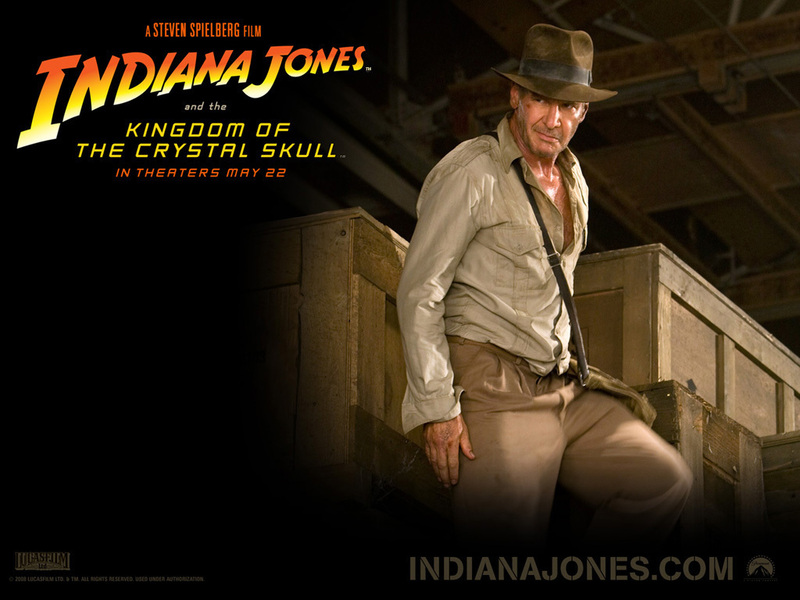 Indiana Jones. . HD Wallpaper and background images in the Harrison Ford club. This Harrison Ford wallpaper might contain fedora, chapéu de feltro, homburg, stetson, mole, trilby, feltro, traje de passeio, and terno de negócio.